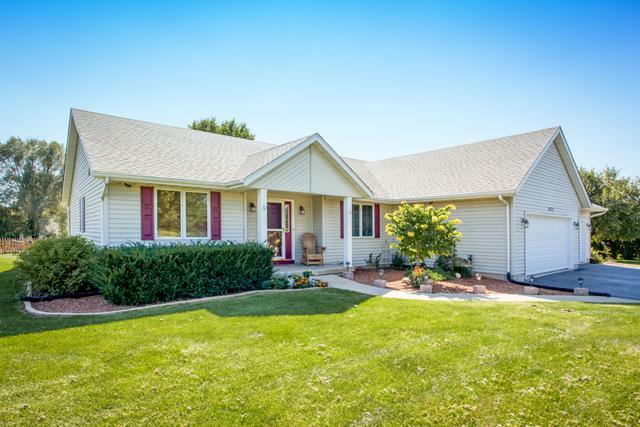 Beautiful 3+ bedroom/ 2 bath 2450 sq ft. ranch with a full finished basement! 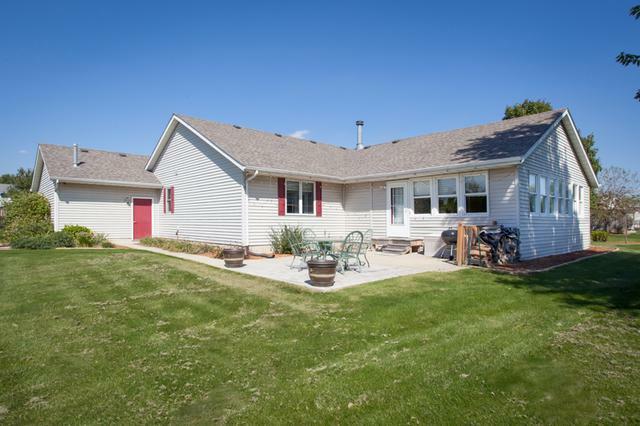 This amazing home sits on approx 1 acre & backs up a small farm where you will see horses running! Perfect for the gardeners who will enjoy a gated garden area, apple & pears trees too! Walk thru the covered porch/front door of your new home to find bamboo floors throughout! Family room has wood burning fireplace and is the gateway to a massive sunroom! Upgraded kitchen featuring glass block backsplash, granite counters stainless kitchen appliances, canned lights and lights over the cabinets! First floor laundry to make laundry a breeze! Take a stroll downstairs to the finished basement to huge wet bar & custom built bar. Lower level features family room & 3 potential addtl finished rooms possible for workout room/rec room or bedrooms. This incredible home also features a cement/stone patio which is hooked up with a 220 amp line for possible hot tub! Roof 4 yrs ago & more! 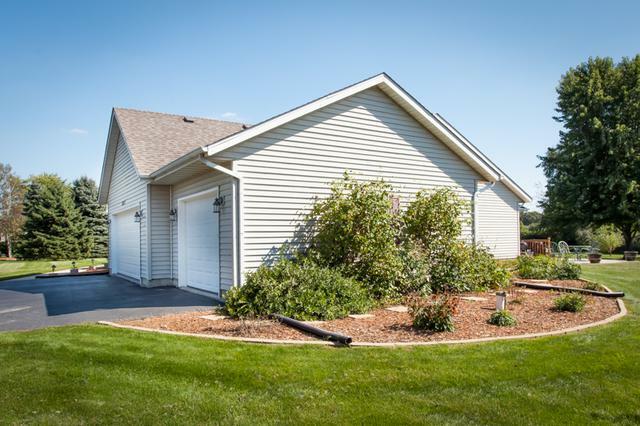 Special Financing available/USDA! Listing provided courtesy of 3 Roses Realty.